Precision machining usually means working in tolerances of ten-thousandths of an inch. We work in millionths of an inch. Super Finishers offers services in lapping, including double disc lapping, blanchard grinding, machining, and super finishing of all types of metals. We combine traditional knowledge, skills and experience with proven technology and an uncompromising, customer-driven focus. We pride ourselves on providing each customer with fully inspected, quality parts with an expeditious turnaround time. 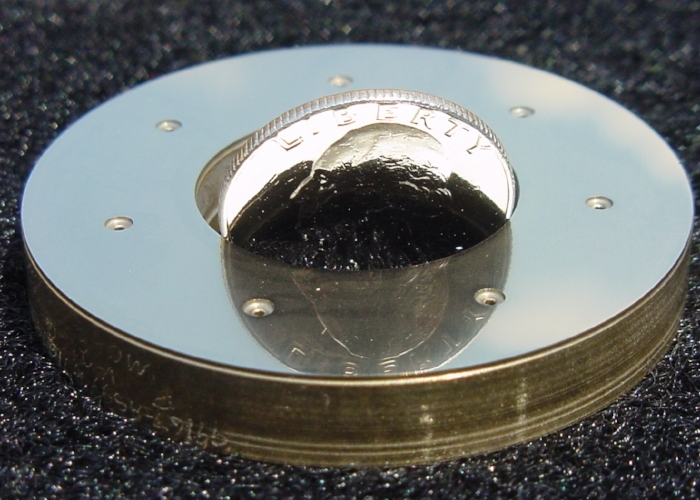 We specialize in flat and shoulder lapping producing mirror and circular lay finishes while maintaining flatness and parallelism within millionths of an inch and the latest engineering standards of micro finishes including but not limited to Ra, Rz, Tp, Rsk, and Rp. We work on projects that require a wide range of skill and precision. We can do the impossible; it might just take a little longer. We've been specializing in grinding, lapping and superfinishing for over 50 years. We are often one of the last steps in the manufacturing process. We understand the importance of providing quality products, and we strive for perfection in every order we handle. If you have questions or would like to talk with us about your needs, please contact us at your convenience. If you are in need of a company that can take on the most difficult, even impossible, tasks and complete them to the specifications and engineering standards you need, then Super Finishers should be your first choice.